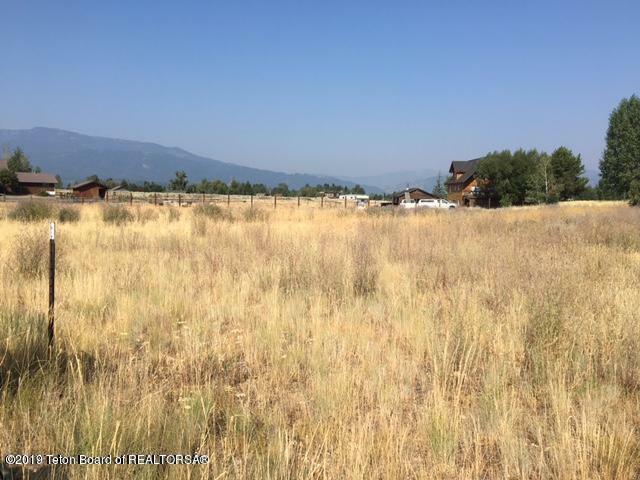 Enjoy all that Alpine has to offer on this .59 acre, corner parcel in Alpine Meadows. 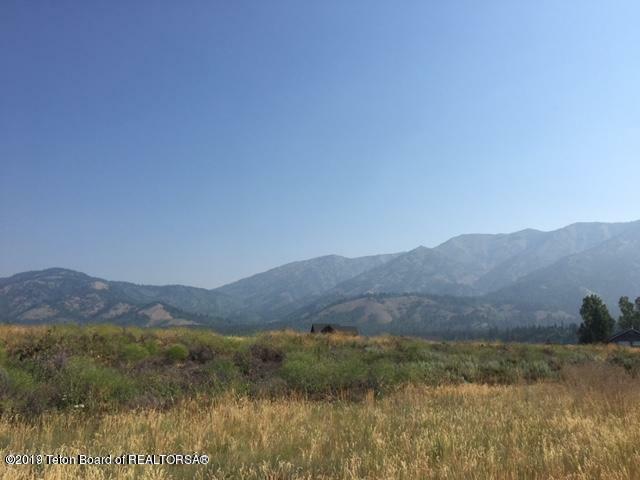 Take advantage of acess to the Alpine Meadows trail system, proximity ot the Palisades Reservoir, and the Snake river in an up-and-coming neighborhood just 36 miles from Jackson Hole. 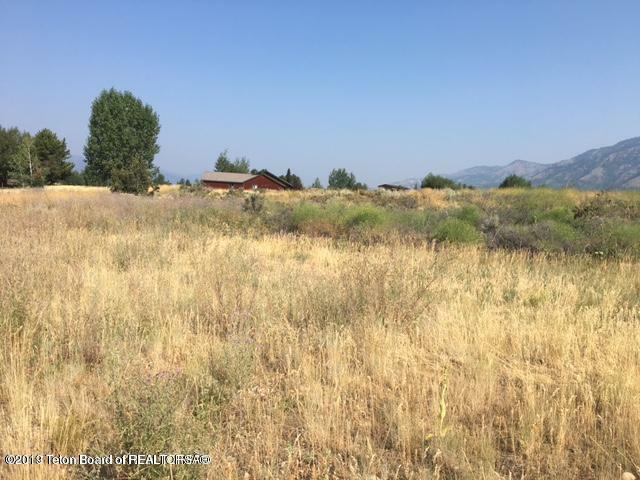 This property borders deeded open space within the subdivision. 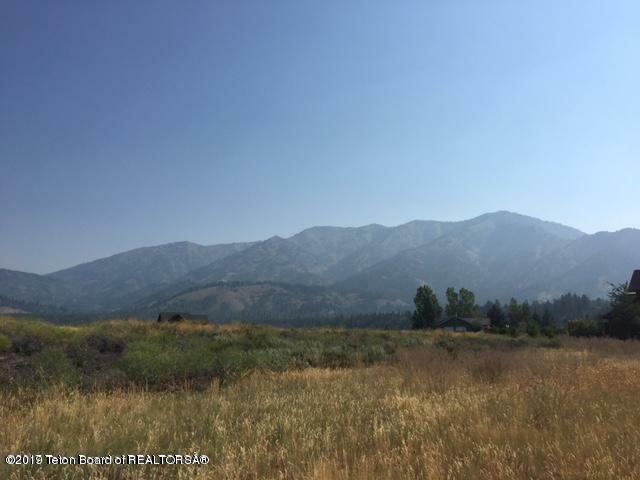 Listing provided courtesy of Arthur Corontzes of Jackson Hole Sotheby's International Realty.